1. What made you want to become a carer? This is a good opportunity for you to learn a little bit about the background and personality of the person that you’re interviewing. Is it a vocation for them or job that works well around their own family commitments? 2. What training have you completed? Expect to hear reference to qualifications such as NVQ (National Vocational Qualification) in Health and Social Care, CPD Accredited courses and City & Guilds Diplomas. Don’t be afraid to ask for copies of certificates. 3. What First Aid accreditation do you have? We recommend asking this separately to general training to make sure it isn’t overlooked. Make sure the person understands how to deal with burns, choking and falls. St John’s Ambulance and First Aid for Life are popular providers and offer training that could be useful for family members. 4. What specialist skills do you have? 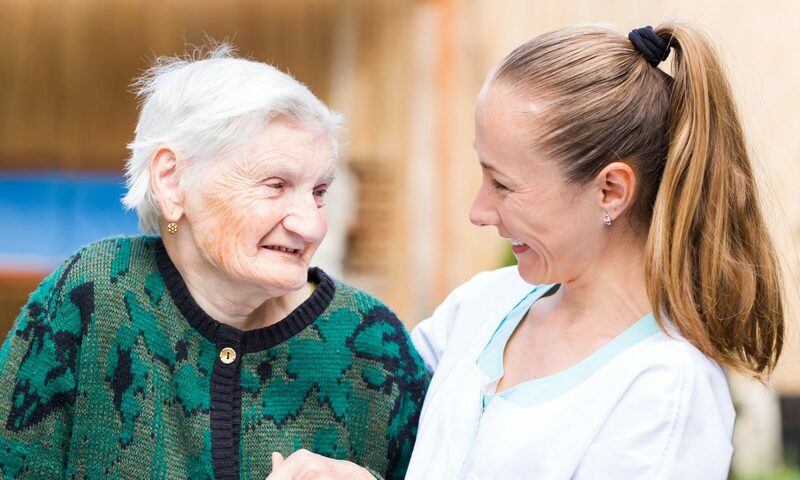 If the person requiring care has specific needs such as ventilator management, PEG feeding or stoma care, then it is important to make sure that the carer is equipped to manage this. 5. How do you record what you have done at each visit? Make sure the person you’re interviewing can clearly describe how they make records, how they make them available to you and demonstrates a clear understanding of their importance. 6. What do you enjoy most about being a carer? This is a good open question to help you understand a little more about what motivates the carer in their daily job. 7. What happens if you’re unwell and you can’t come out? If you’re interviewing someone from a specialist care provider, it is possible that you will already have an understanding of the process involved. That said, it is good to check that the individual carer can articulate the process. You may also wish to ask how you and the person being cared for will be informed of any changes. 8. What do you think is the most important part of your role as a carer? This is a good question to ask to get a sense of where the carer places their emphasis during each visit. 9. What have you learned that I could put into practice? If you are appointing a carer for a loved one, this could be an opportunity to learn a skill or technique that could benefit you. For example, if you are seeking care for a relative with dementia and are struggling with communication, it’s possible that the carer will be able to help the family as a whole by sharing what they have learned. 10. How would you deal with an emergency? It is important to ask this question to establish the process that the carer would follow and make sure that you are comfortable with it. Bonus question: What would you like to ask me? Any potential carer should show an interest in the person they are going to care for. You should expect the person you are interviewing to ask questions about preferences, care plan and daily routine. If they don’t ask any questions at all, it might be wise to move on to the next candidate. Once the interview is over, don’t feel under pressure to make an immediate decision – it is important that the partnership works for everyone. A professional carer will not mind if you request a follow-up interview or some time to decide.